After-sales support efforts that will be on display including training opportunities and Amdurit, Ammann’s proprietary wear-protection system. The booth also will feature the “brains” of the plant, the industry-leading as1 Control System. 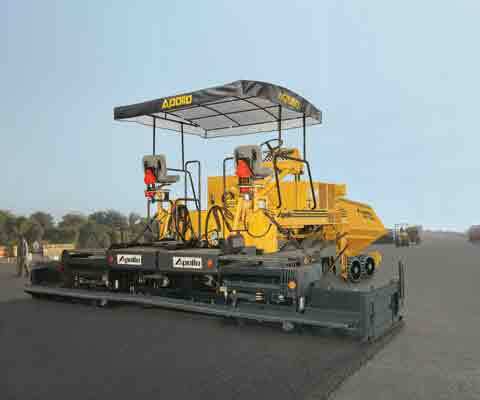 Among the specific rollers on display will be the ASC 110 Tier 3 Soil Compactor, a machine known for its “no-rear-axle” concept that enables stability and traction. ACEforce and ACEpro are options on this compactor. The ARP 95 K Tier 4i Pivot-Steer Roller offers split drums and ACEforce and ACEpro as options. The ARX 90 Tier 4f Articulated Tandem Roller features an articulated joint with oscillation for increased coverage and quality. It is available with ACEforce. 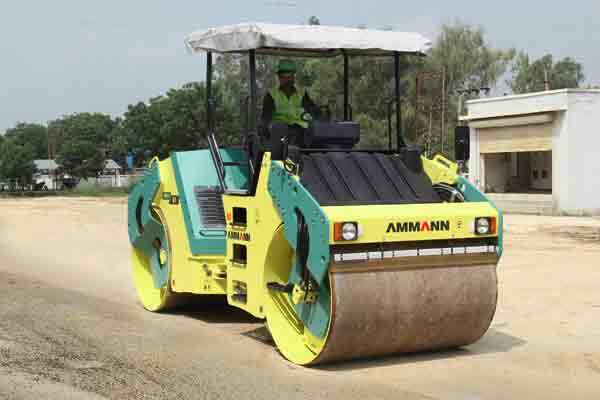 The ARX 26 Tandem Roller is lighter and works well in tight spaces and against curbs. It, too, has ACEforce capability. 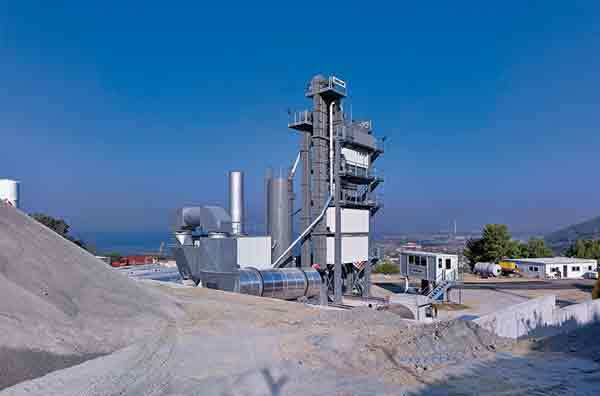 Ammann is a sixth-generation, family-owned business that produces asphalt- and concrete-mixing plants, compactors and asphalt pavers at nine production sites in Europe, China, India and Brazil.